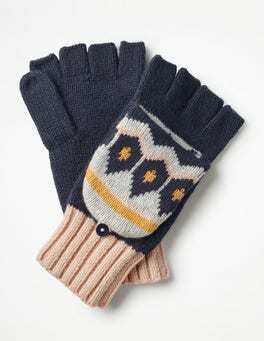 …extra cosiness, these Fair Isle-print gloves are the wearable version of warming your hands next to a fire. 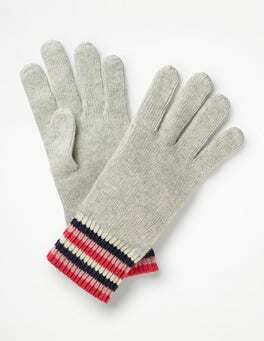 Try them as mittens, or button the tips back to keep your fingers free for hands-on activities. 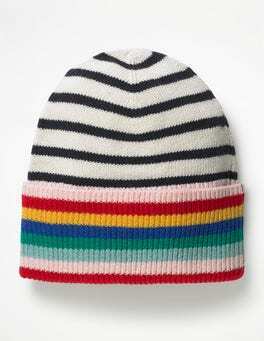 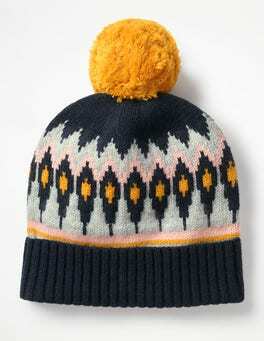 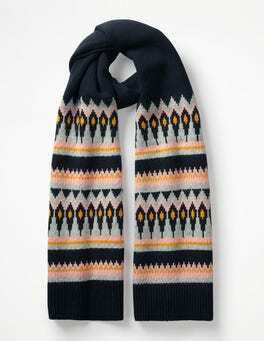 Wear with our Fair Isle hat and scarf for the ultimate 'bring it on, cold weather' combination. 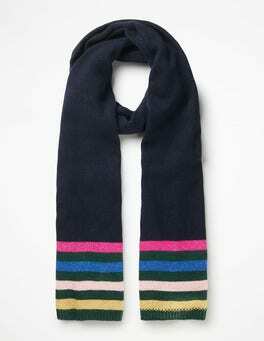 …rainbow-coloured, cashmere socks were made to add a little luxury to your day-to-day. 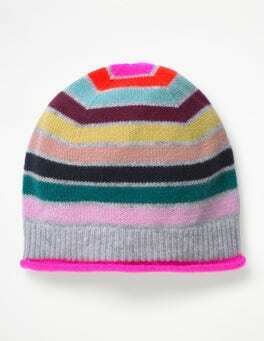 The multi-coloured, stripy pattern is complemented by a block heel and toe. 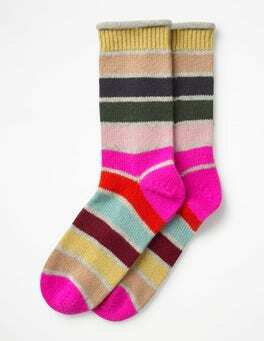 These socks coordinate perfectly with our matching glove, hat and scarf set – all in cashmere – for wrap-yourself-in-a-cloud softness.